Home » Our Doctors » Dr. Daniel R. Beckner, O.D. Dr. Beckner graduated from Pacific University School of Optometry in 1993. His earlier training had been as a vocational teacher but as he followed his love for photography and began to study optics he fell in love with the profession of optometry. Dr. Dan, as most of us call him, also loves the great outdoor adventures that abound in our area. Camping, hiking, canoeing, snowmobiling, bicycling and guns have been the activities that he has enjoyed most and was able to share with his boys. 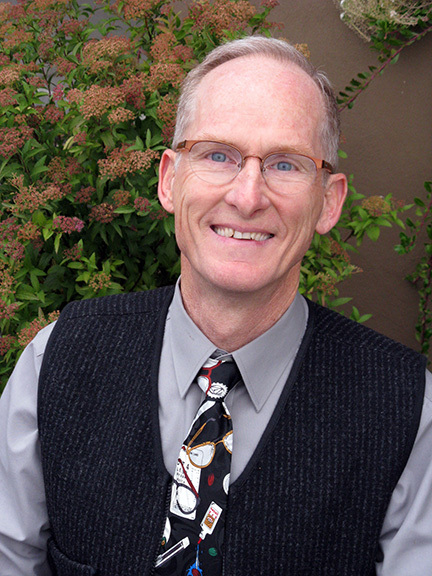 Dr. Beckner is currently licensed in Oregon with a therapeutic endorsement. He is a member of the American Optometric Association, the Oregon Optometric Association, and the Optometric Extension Program and Vision Source. Dr. Beckner is actively involved in the La Grande Oregon Lions’ Club. Rewards include Beta Sigma Kappa, and the Who’s Who of the students of America.